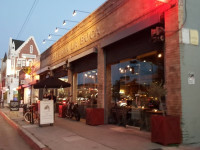 Osteria La Buca is a country Italian tavern focusing on what we call grass-roots Italian cooking utilizing the gift of southern California produce. 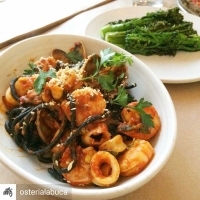 Osteria La Buca is growing and harvesting the vast majority of the produce that is used on the restaurant’s menu. Until this farm is capable of providing all of the restaurant’s needs the chef sources from local farming contacts that share his extraordinary vision. 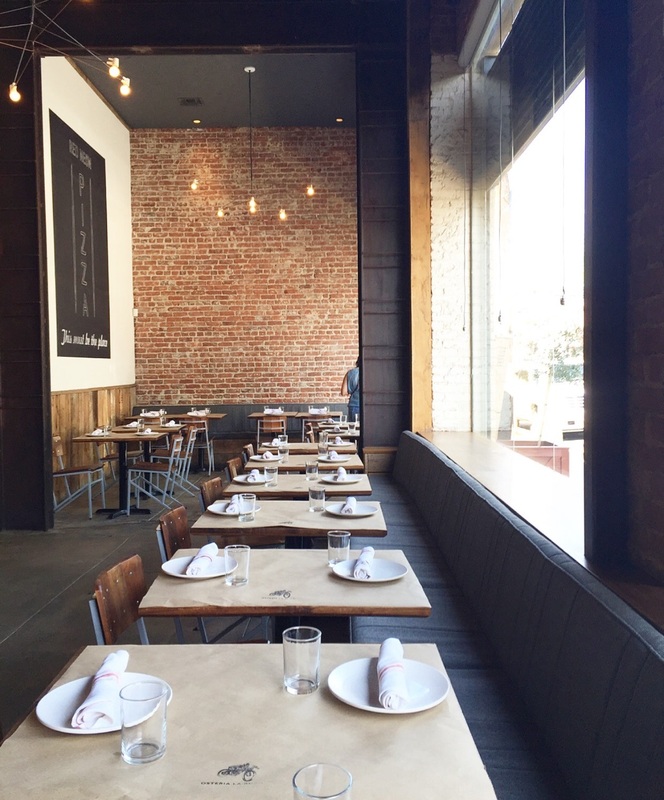 ​Organic Harvest Gardens is proud to partner with Osteria La Buca in taking over the daily operations and management of Buca Farm. We know that this partnership will yield quality nutrient dense produce that will be passed on to the patrons of Osteria La Buca. 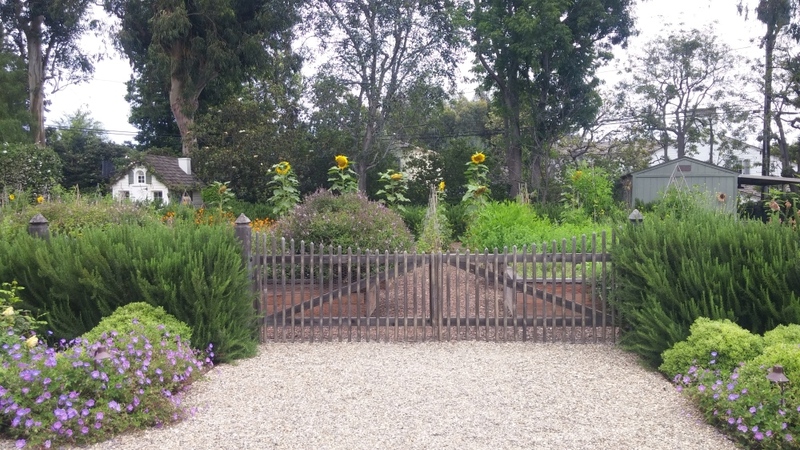 With Organic Harvest Gardens at the helm, we bring an extensive background, knowledge and skill of organic farm and vegetable gardening operations. 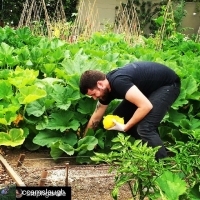 We at Organic Harvest Gardens work closely with the Chefs to determine the best southern California seasonal crops. Office: 120 E. Forhan St.